Qualcomm has just officially launched its Snapdragon 835 processor with X16 LTE modem. This brand new 64-bit ARM processor could be a game changer for the industry with its support for Windows 10 plus Win32 apps. Beyond perhaps giving birth to the new form factor of the Cellular PC, this new processor has quite a few other claims to fame. 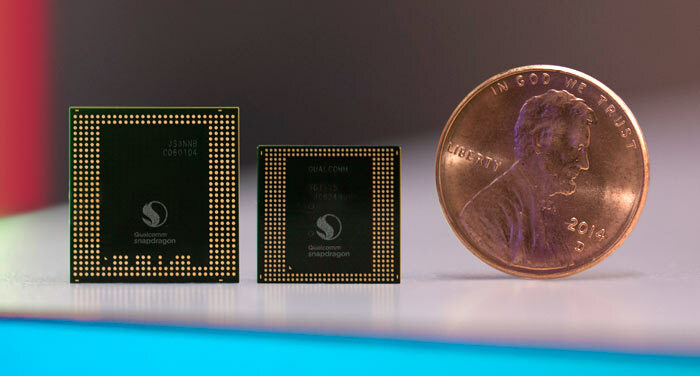 The Snapdragon 835 processor is the first to be manufactured commercially on the 10nm process and can thus offer breakthrough performance and superior power efficiency, says Qualcomm. This SoC's collection of component parts provide support to what are described as "next-generation entertainment experiences and connected cloud services for premium-tier consumer devices." Thus we can expect to find the processor in upcoming desirable flagship devices such as smartphones, VR/AR head-mounted displays, tablets, and mobile PCs - including the aforementioned Windows 10 devices. 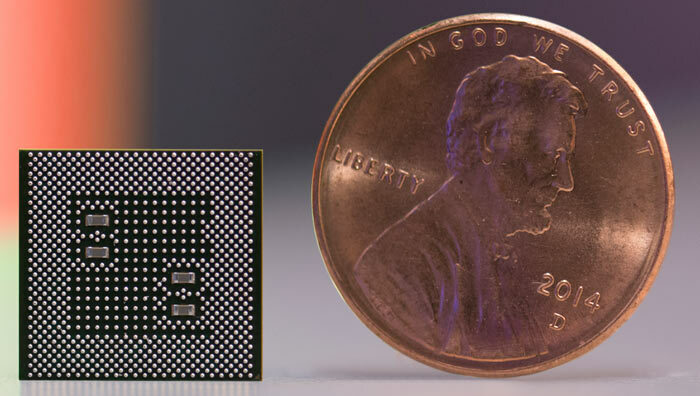 Qualcomm points out that the Snapdragon 835 is 35 per cent smaller in package size and consumes 25 per cent less power than its previous generation flagship processor, which equates to longer battery life and thinner designs. Working together, the CPU, GPU, DSP and software framework in the Snapdragon 835 form a very capable heterogeneous compute platform. Devices shipping with the Qualcomm Snapdragon 835 processor are expected to reach the market before H1 2017 is over. Expect improvements such as 25 per cent faster 3D graphics, improved mobile VR and AR support, greater colour depth standard and higher resolution support, more accurate sensors and motion tracking, faster connectivity, enhanced biometric security, and longer battery life. Qualcomm has promised a lot with the new Snapdragon 835 SoC and I look forward to seeing it delivered. Out of everything that I'm expecting and have seen, this processor by Qualcomm is an amazing step in the right direction! I can't wait to see if Microsoft can start pulling back the Windows Mobile Market if it can run full fat Win32 on it. I'm also expecting these Qualcomm processors to be embedded alongside x64 only processors by Intel/AMD wherein by 2020 it's expect that x86 instructions will be either emulated in x64 or running virtualised/emulated on Arm. I could see these Qualcomms as perfect sideloads with their own Win32 VM. It would be interesting to run a 32bit version of windows on this CPU. See how well it could handle lower end desktop games perhaps? I know holding out on the first Pixel phone was a good idea, Pixel 2 with one of these? Yes please! Now can someone put one on an ITX motherboard.. I am thinking about skipping the first gen pixel phone and going for the second gen as well. it will only be around 4 months after my contract ends anyway. I am also hoping google release a new tablet with this processor as well as i cannot find a suitable replacement for my nexus 7 2013 atm.